They are rude and impolite! Something has to be done about the behavior of the children in Ms. Klingensmith's first-grade class or the Open House on Friday, when all the parents come to visit, will be a disaster. And who better than Patsy Pig to teach these young ones about their manners? So each day Patsy visits the class with yet more instructions on how to be the perfect little angels she knows they can be. But does anyone listen to what Patsy says? 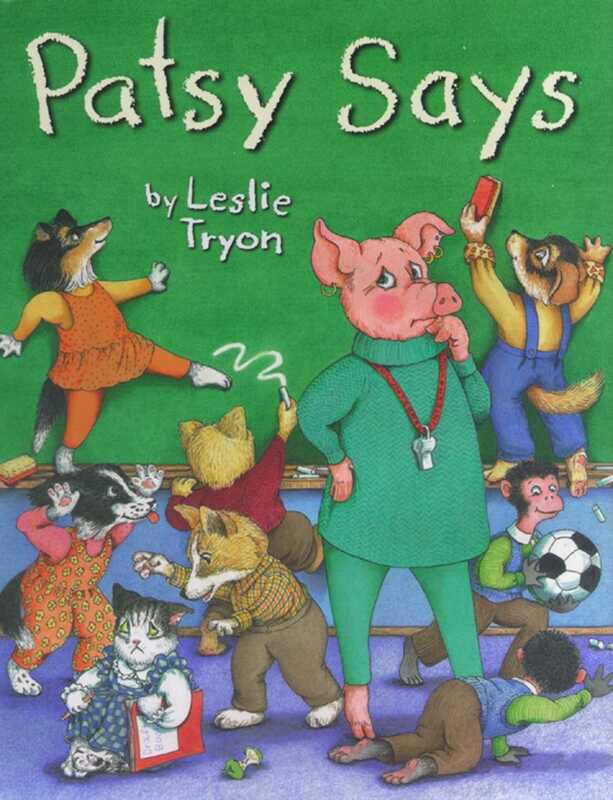 Leslie Tryon returns to the Pleasant Valley Elementary School, home of Patsy's dear friend, the famous Albert, and offers young readers a riotous look at their own capacity to be naughty or nice.